To improve the treatment and lives of patients with leukaemia, lymphoma and other haematological malignancies by advancing leading edge clinical trials in Australasia, and to be regarded by the local and international communities as the peak research body for these diseases within the ALLG’s geographical areas of operation and influence. The ALLG provides the infrastructure and governance necessary for Australian and New Zealand clinicians and scientists to work together to conduct multi-disciplinary clinical research into blood cancers. Currently, more than 600 clinicians, scientists and support staff across Australia and New Zealand contribute to ALLG research. By conducting multi-site, collaborative clinical trials, ALLG researchers play a pivotal role in influencing blood cancer treatment practice worldwide and improving outcomes for people suffering from these diseases. 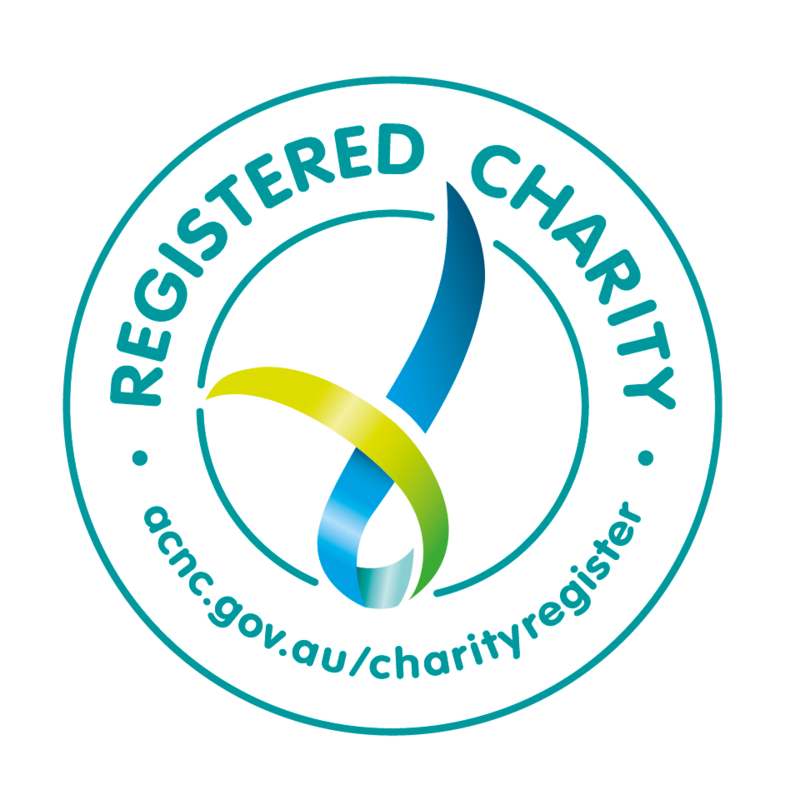 The activities of the ALLG benefit those suffering from blood malignancies in Australia, New Zealand and internationally. All activities are focused on improving the treatment they receive from clinical trial research. Please click here to see a list of our current clinical trials. 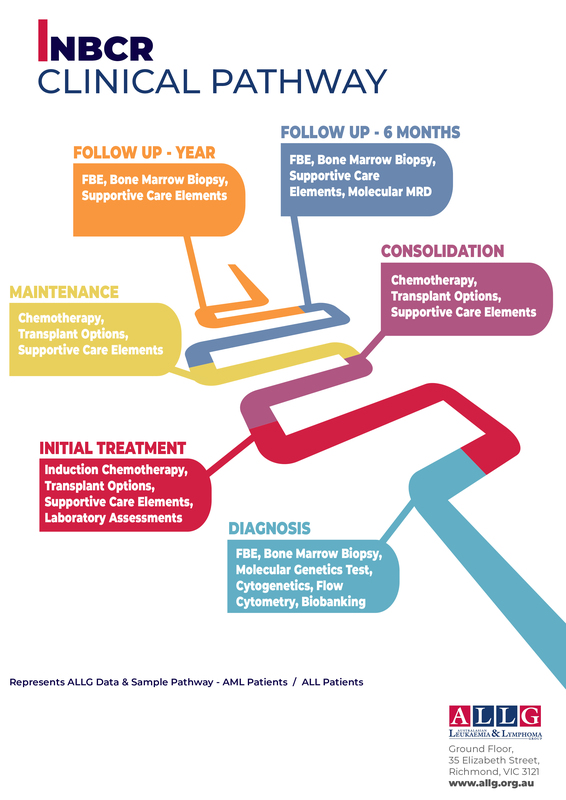 The NBCR was designed to give real world data linking demographic, cancer cytogenetic, clinical and treatment outcome information and offers a longitudinal clinical pathway for each participating patient. The NBCR fills current gaps in knowledge and research capacity to form a collaborative model framework. The framework is equipped to develop evidenced-based policy and improve the diagnosis, treatment and outcomes for patients with Acute Myeloid Leukaemia (AML), Acute Lymphoblastic Leukaemia (ALL) and Uncommon Lymphomas. By systematically collecting patient information, the NBCR provides serial longitudinal data for blood cancer patients throughout Australia and New Zealand. A biobank is a central repository of human tissue samples from blood, bone marrow or other tissue. The biobank receives and stores specimens from patients with haematological malignancies participating in ALLG investigator initiated clinical trials and the ALLG National Blood Cancer Registry (NBCR). The aim of the biobank is to facilitate the conduct of research thereby augmenting the benefits of our clinical research into haematological malignancies. The function of the biobank will be to provide samples from patients with these diseases for use in ethically approved research projects thereby facilitating a wide range of research activities. The ultimate goal of facilitating such research is to improve our understanding of the processes leading to the development of haematological malignancies, factors which govern the variable response to current treatments and ultimately the development of more effective therapies for patients suffering from haematological malignancies. We are always extremely grateful to those who leave their last gift to the advancement of blood cancer research. Whether the gift is cash, a whole or percentage of an estate, antique jewellery, paintings, real estate or shares, the ALLG is honoured to have you as someone leaving such a long-lasting impact. Research breakthroughs of the near future need perseverance and funding; we are so grateful to the generosity of donors in our community, whose contributions — both large and small — have enabled us to continue our work. The gift you make today will make a difference in the life of someone who has blood cancer. Thank you for supporting breakthrough cancer research with your kind donation. You can also support the ALLG by donating through your workplace, fundraising for the ALLG or purchasing an Entertainment Book with profits going directly to fund clinical trials. Please visit our website for any new career opportunities.